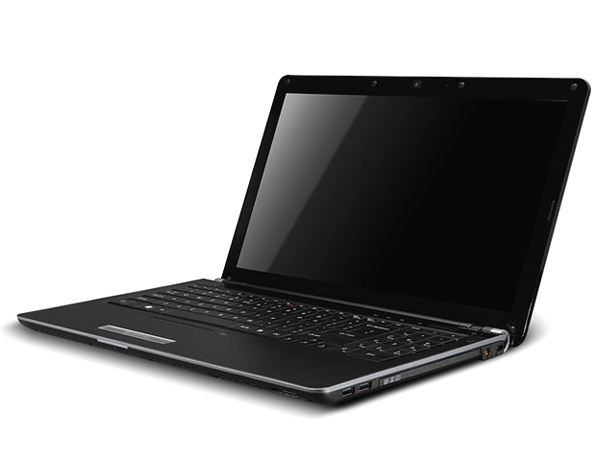 Gateway EC5801u is a stylish high-mobility laptop packed with latest technologies. Dig in further to read the review of this laptop and know about the latest features, technical specifications and also its price in India. 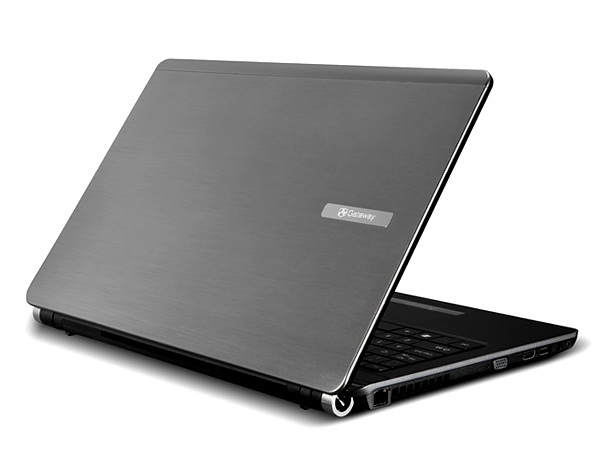 Gateway EC5801u is a stylishly designed high-performance laptop that comes in a Sleek and Elegant Case Design with Silver Brushed Aluminum cover which is powered by Intel Core2 Duo Processor SU73001 supporting with Mobile Intel GS45 Express Chipset and also comes with 4096MB Dual-Channel DDR3 1066MHz sDRAM, 500GB 5400rpm SATA Hard Disk Drive with Super Multi 8x-DVD with Double-Layer Drive support, 10/100/1000 Gigabit Ethernet LAN (RJ-45 port), High-Definition Web Camera, Intel WiFi Link 5100 802.11a/b/g/n support and Multi-in-1 Digital Media Card Reader. It boasts super-thin and light 15.6� inch HD Widescreen Ultra-Bright LED-backlit Display with 1366 x 768 pixels Resolution supported with Intel Graphics Media Accelerator 4500MHD Graphics Card with up to 1695MB of Intel Dynamic Video Memory Technology 5.0 supporting with Microsoft DirectX 10 and runs on Genuine Windows 7 Home Premium (64-bit) OS.